Some vitamins are damaged by cooking, so the best way to get these nutrients is to eat them raw. High water content in fruits helps body to eliminate water more efficiently. Juices contain some amount of fiber, depending on how it is made. Like soft fruit and vegetable mode in blender will contain more fiber. Our body absorbs nutrients faster in the juice form. 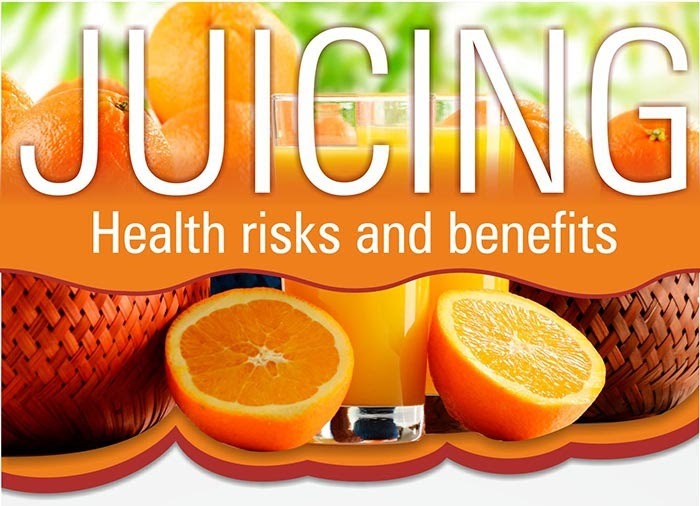 Juicing also carries potential dangers that could cause unwanted side effects and threaten your health. Raw contaminated food can cause food borne disease like diarrhea and hepatitis. Drinking juice can lead to increase in the blood sugar level suddenly as it gets absorbed quickly. Can lead to weight gain, as juices are high in calorie and provide energy without relieving hunger. Going on a full juice diet can be unhealthy and dangerous, as juices do not provide the necessary nutrients for our body entirely. Fiber and proteins are definitely not the substitute of a whole diet. If you are on medication, please consult your doctor before starting ‘juicing’, as some of the nutrients might react differently with your medication. 1. Don’t add green tea to boiling water. It’s bad for catechins, the healthy chemicals, in the tea. 2. Add lemon. Vitamin C makes the catechins easier to absorb. Dairy, on the other hand, makes it harder to absorb them. 3. Nutrient levels in green tea can vary. Pricier teas are usually richer in nutritional value as opposed to canned green-tea drinks. 1. Green tea is high in caffeine. If consumed too much, it can affect the mental health as well and cause problems like anxiety, mood swings or insomnia. 2. Tannins present in green tea affect the blood’s ability to absorb essential nutrients especially iron and this can lead to anemia. It can also cause digestive problems. 3. Mothers to be and new mothers should avoid drinking green tea as the caffeine present in it can have detrimental effect on child’s growing brain. 4. Drinking green tea in excess causes flushing out of calcium in the urine, which can lead to osteoporosis. 5. 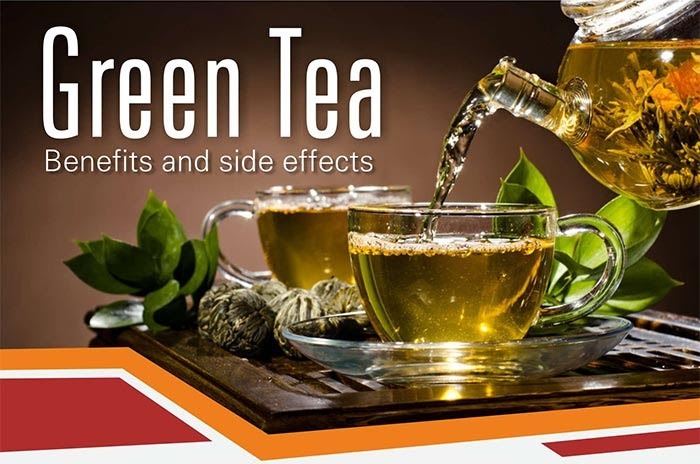 Consult your doctor before switching over to green tea if you are on medication or any kind of hormone stimulant. Welcome to 7 Degrees Brauhaus, spread over 12500 sq. ft. of area, this micro-brewery gives the experience of a lifetime and takes you to the Bavaria region of Germany. Brauhaus means Beer House. So at 7o Brauhaus you get great German beers at the ideal drinking temperatures. The beer garden theme is one of its kinds in India, housing large Chestnut Tress, Original Oak and Maple wood furniture, Copper Hanging Lamps, rustic flooring, copper brew kettles, stainless steel tanks and High ceilings. The decor and ambience will completely blow you over. The rustic feel of the beer factory makes you feel part of the industry. The Brewery layout is designed such so as to give a complete feel of the Beer factory. It is the only microbrewery in India which uses Open fermenting technology which requires very high standards of hygiene and cleanliness. The freshly brewed & hand crafted beers along with a sumptuous German cuisine are the highlights of 7o Brauhaus.